Mondesi's House: HEY, PIRATE NEWS! --Nate McLouth won a Gold Glove. The centerfielder enjoyed a breakout year in 2008 and had just one error in 155 games. As per my contract, I'm supposed to make a Pirate joke here, but it's hard to crack wise about a one-error season. 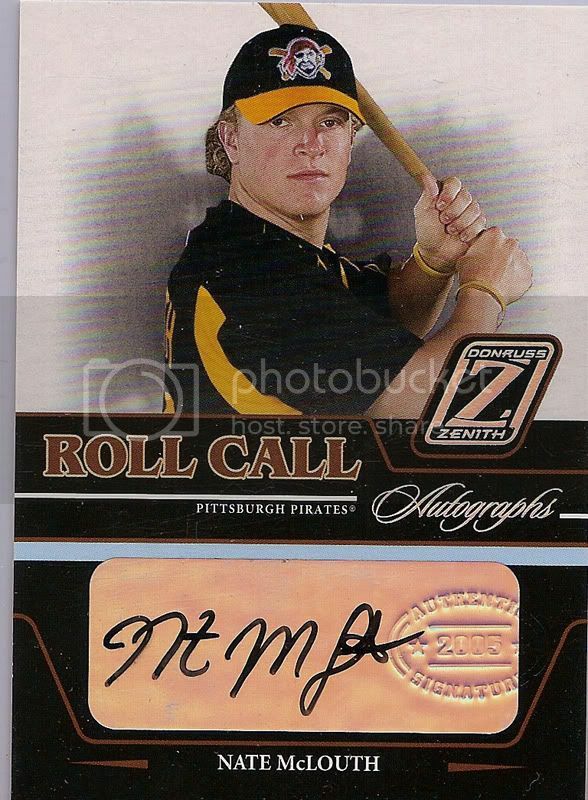 McLouth becomes the first Pirate to win a Gold Glove since SS Jay Bell in 1993. Maybe he'll randomly hit 38 homers in a season, too. 16 consecutive losing seasons? Check. Traded away the majority of quality veterans? Check. All that aside, a raise in season ticket prices would have been comedy gold for a person like me. Don't forget, such a move is not unprecedented by this organization.